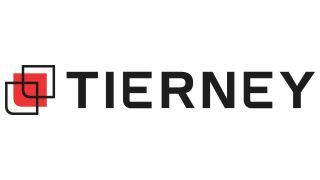 PSNI Global Alliance has added Tierney as a new North American affiliate. Tierney, based out of St. Paul, MN is the latest company to join the global integrator lineup. PSNI Global Alliance integrator members benefit from access to a vetted network of technology integrators in more than 140 locations around the world, allowing for extended capabilities and opportunities for the network.